Get your free quote now call now on	0186 595 1806 or fill in the form below. 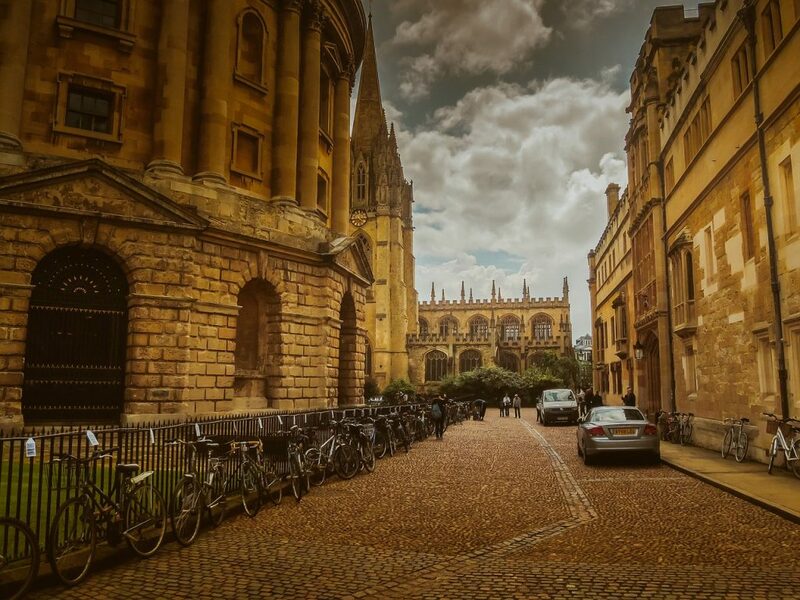 One of the most historic and prestigious cities in the world, Oxford is just a short drive away from some of the most beautiful areas of England, including Chiltern, Colne Valley Regional Park, the North Wessex Downs, and the Cotswolds. 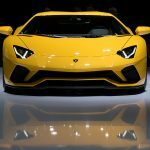 That, and alongside the fact that the city sits just an hour outside London, makes it the perfect place to enjoy a beautiful Lamborghini hire car. What’s more, we are able to deliver each of our Lamborghinis throughout Oxford as an extra service at £1.50 per mile +VAT from our London offices. 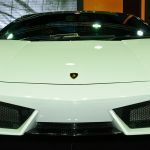 Whether you are looking to hire a beautiful Aventador, or a powerful Huracan Spyder, we also offer our Lamborghinis for hire across Europe for those looking to work or travel further afield. 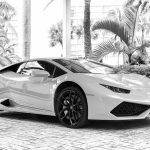 If you would like to know more information about any of our Lamborghini Hire services, check out our contact page to get in touch.